The much anticipated AirePower wireless charger, sadly is a no go from Apple. The wireless accessory main function was supposed to simultaneously charge the iPhone, Watch and AirPods which by the way was announced when the iPhone X made its debut back in September of 2017 and was supposed to make its market launch in 2018. Well, we're three months into 2019 yet still no AirPower. Apple decided to apply the ax to AirPower ,hence the title of the post. Rumors were floating around the web via social media that Apple was going to announce an actual launch, well consider that rumor officially denied. 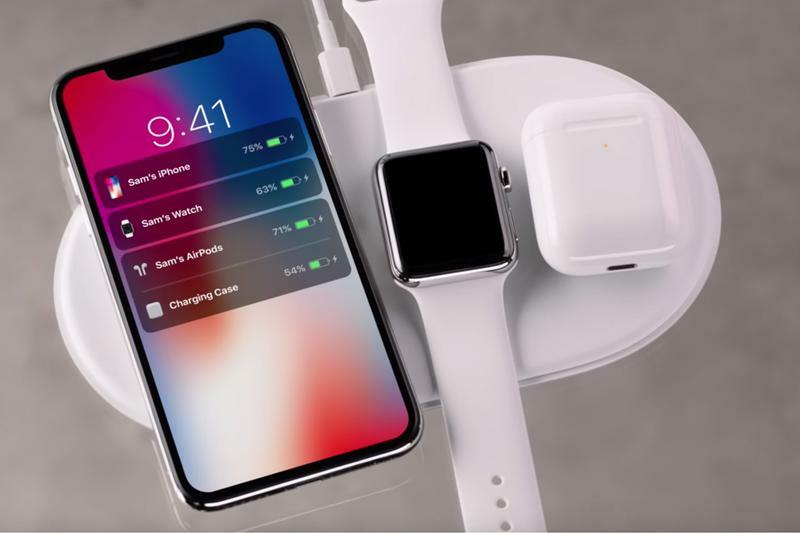 According to Apple insiders, AirPower would have been a multi-coil design that would have enabled charge up to three devices at once, but there were significant challenges to engineering. Many at Apple observed AirPower and said it would never entirely be practical siting issues with thermal control. There are of course many third party wireless chargers that can also charge multiple devices, one that comes to mind is the Nomad wireless charging base station hub. As of now, the AirPower wireless charger is officially dead.